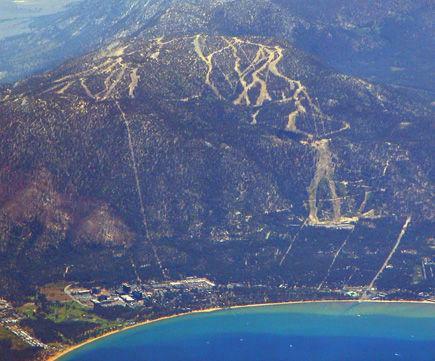 Heavenly Mountain Resort in South Lake Tahoe has been fined $120,000 by California’s Department of Toxic Substances Control (DTSC) for violating the state’s hazardous waste laws. Failure to provide secondary containment to pipes connected to the tank. The violations resulted in a lawsuit filed in Sacramento County Superior Court by the DTSC against Heavenly, which was resolved by the $120,000 settlement that was approved by Judge David I. Brown on February 27, 2013. Department officials indicate that Heavenly recently paid the fine. could we get a link! ?